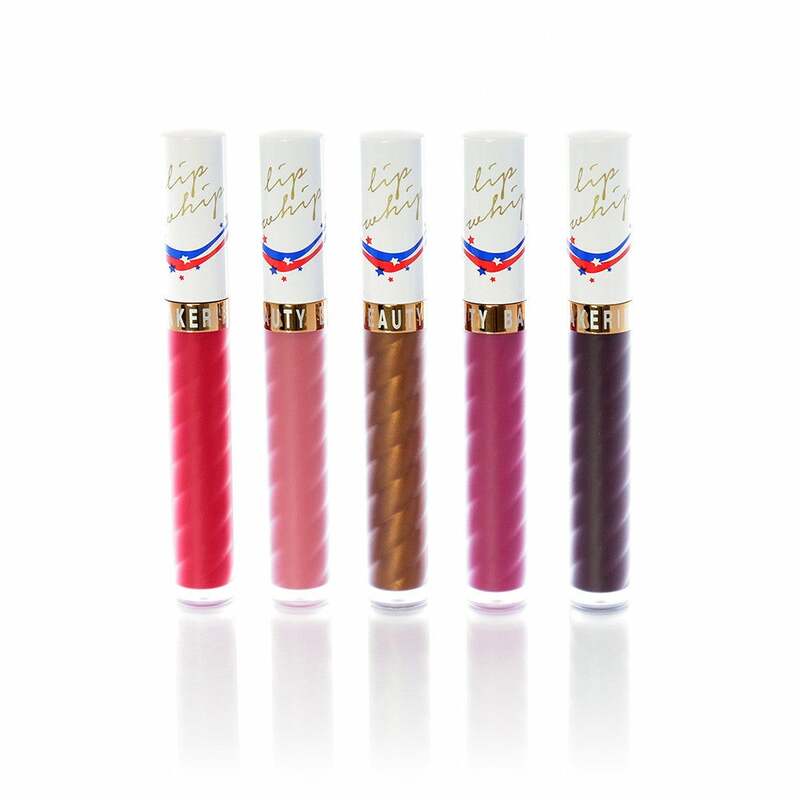 Olympic gold medalist Gabby Douglas has achieved another great victory: launching her own line of lip color products. The vegan, gluten-free and cruelty-free formulas remain true to the brand’s tasty aesthetic and bear equally delectable monikers: Cherry Flambe, Triple Berry Mousse, Hazelnut Swirl, Sangria Splash and Plum Sorbet. For the budding entrepeneur, who has also released two books, this new venture is yet another dream come true. Purchase the $80 set here and be sure to enter the code GABBY20 for $20 off. You can also peruse the entire Beauty Bakerie website for other beauty must-haves.